PROTOJE releases his new single “Bout Noon” today on 23.02.2018. Highly expected by the fans after the two first “Blood Money” and “Truths & Rights” feat. MORTIMER which already seduced across the globe. Modern sounds with Hip-Hop influences and engaged lyrics nothing better to urge an eclectic and discerning audience. 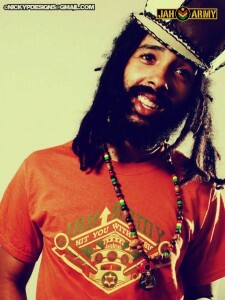 Produced by WINTA JAMES and LAMONT “MONTY” SAVORY, “Bout Noon” is confirmed as an official track from PROTOJE’s upcoming fourth studio album to be released by InDiggNation Collective/Overstand Entertainment under license to Mr Bongo & Easy Star Records (US) and Baco Records (France). The album will arrive this year as the follow-up to PROTOJE’s critically acclaimed 2015 full-length, ANCIENT FUTURE, which featured the hit single “Who Knows” feat CHRONIXX. 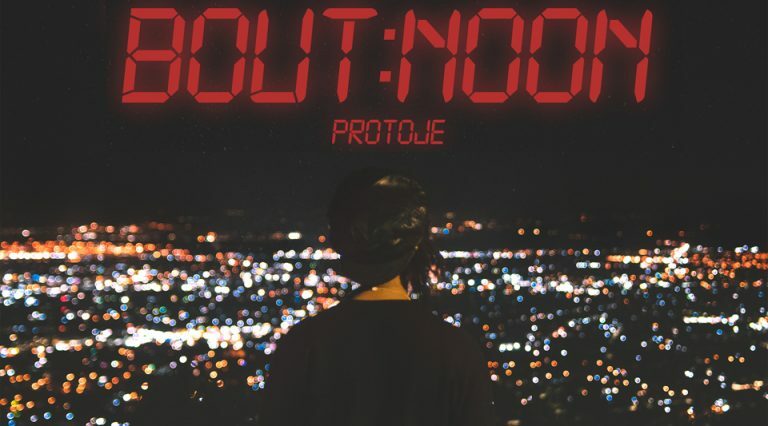 “Bout Noon” features a melodic delivery by PROTOJE over a beat that blends aggressive drums of a Hip-Hop influence with a Funky Rub-a-dub bass line and moody R&B guitars. PROTOJE innovates again moving further Reggae codes but without completely abandoning it. “I wrote this song on a flight home after an extensive Summer of touring. I was looking forward to being home, in my house, with my lady and family. I think everybody can relate to missing someone or something. This song can be something you groove to as you make your way back to that” says PROTOJE.